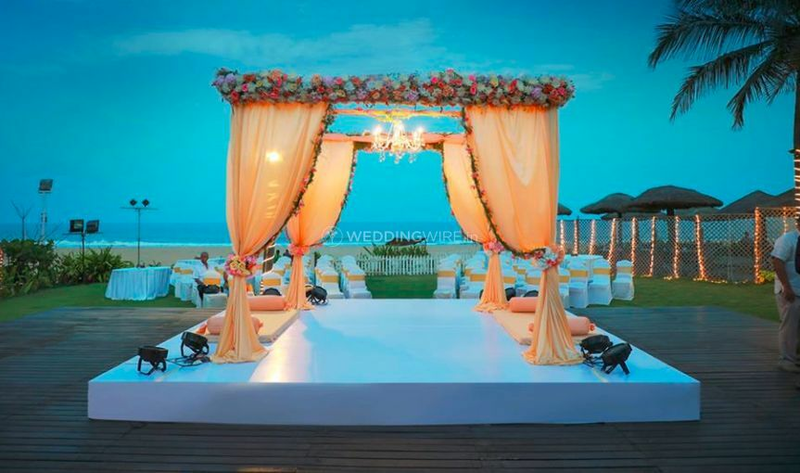 The Wingmen Events ARE YOU A VENDOR? 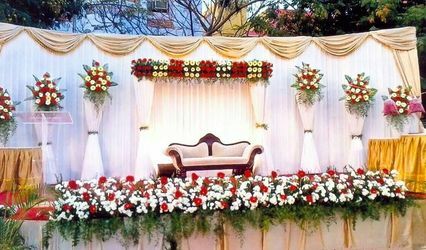 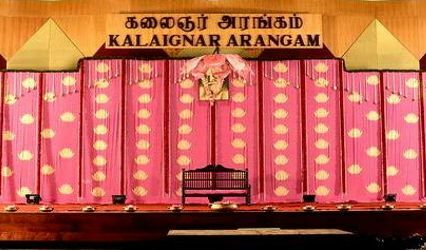 The Wingmen Events is an event management company based in Nungambakkam which is situated in the Chennai city. 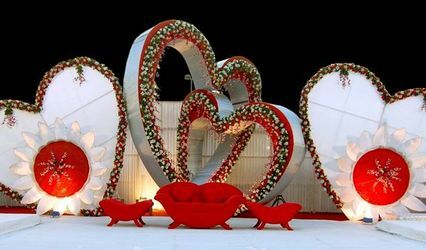 If you are searching for a stunning wedding planning company to help you arrange, ideat, plan and execute your wedding related functions, then this is the go-to choice for you. 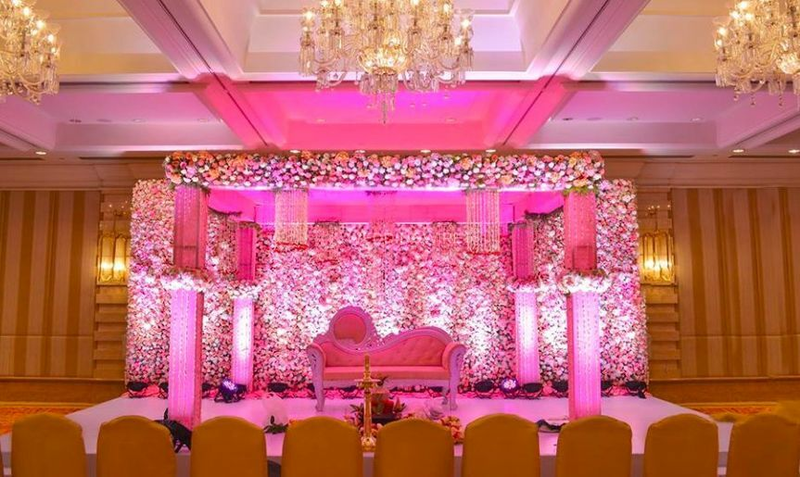 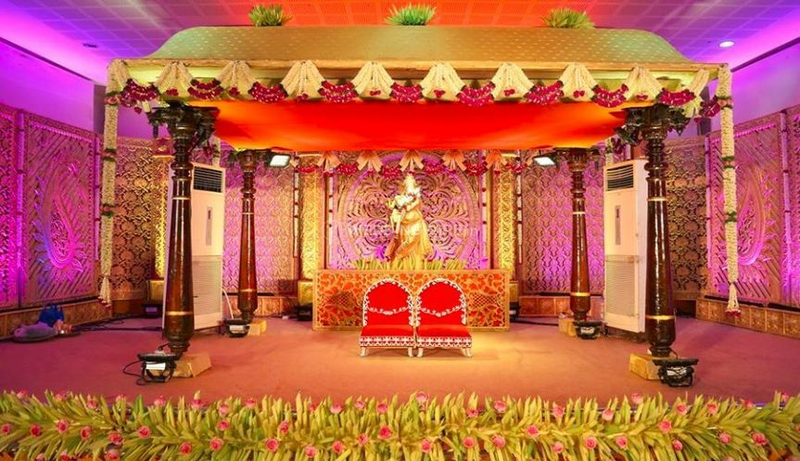 They will guarantee to convey maximum customer satisfaction by understanding and satisfying all your desires and wants and will ensure to organize your wedding in the most ideal way. 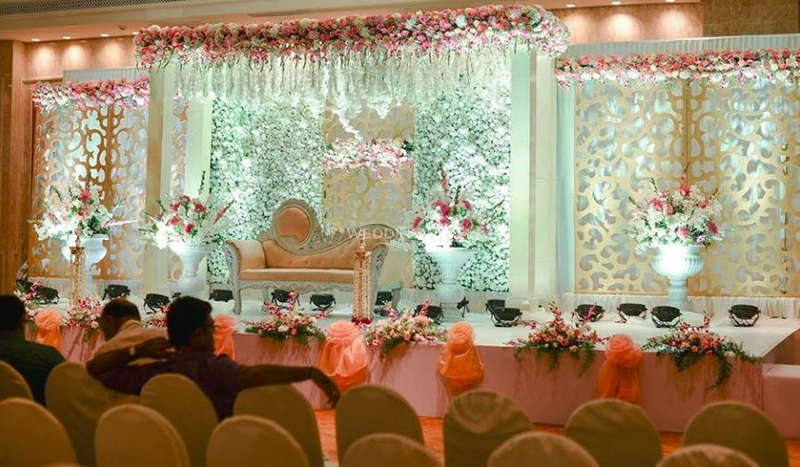 The Wingmen Events has a team of professionals who will definitely make your wedding grand and worth remembering a lifetime. 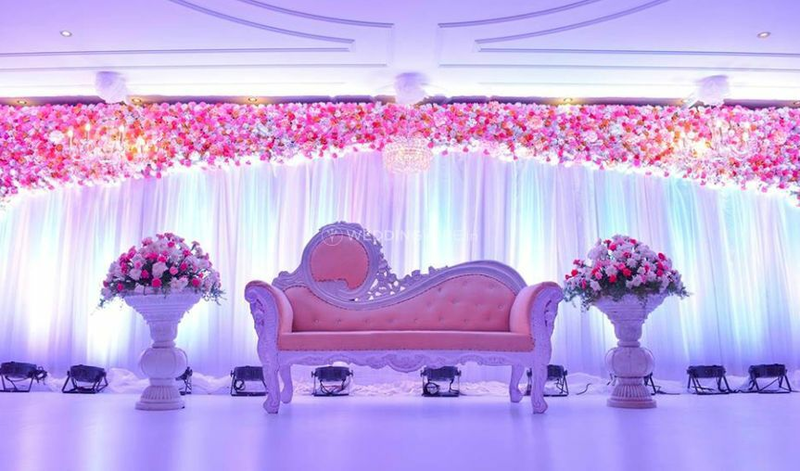 The group of organisers at The Wingmen Events is very hard working and passionate about weddings and they guarantee to deal with everything at your wedding related to the arrangements so you can sit back and make the most of your nuptial ceremonies having nothing to stress over. 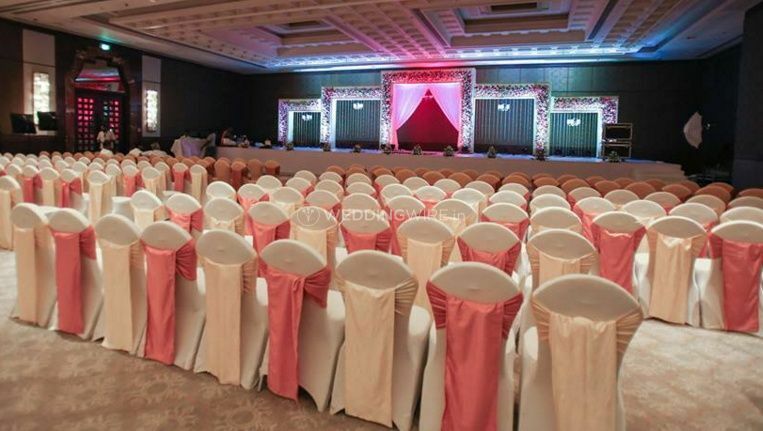 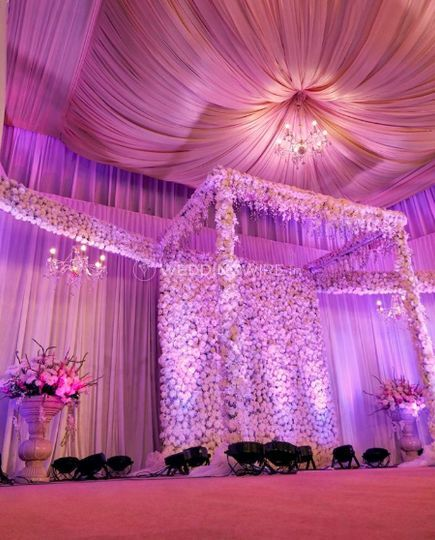 They are prepared to travel to any city of your choice to plan your wedding in an impeccable manner.